Dodge, a subsidiary of Chrysler Group LLC, is an American car manufacturer based in Detroit that has been producing excellent vehicles since its founding in 1915. The Dodge Ram pickup truck line, introduced in 1981, has become one of the most iconic American pickup trucks. The Dodge Ram is synonymous with power and dependability, named Motor Trend Magazine’s Truck of the Year four times. 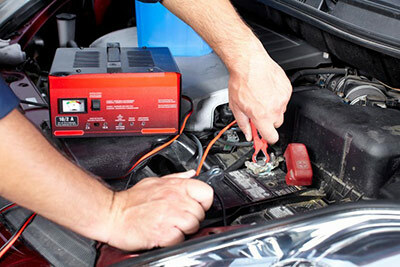 Dodge Repair is a specialty of our dedicated team of ASE Certified Technicians. Ayers Automotive Repair Anacapa in Santa Barbara, CA has been servicing Dodges for over a quarter century so your Dodge Repair experience will be quick and easy.